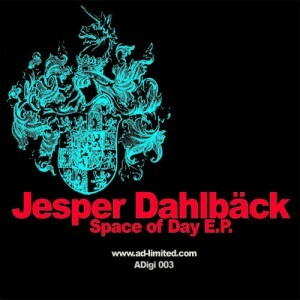 Jesper Dahlbäck has released a new EP on AD Limited called ‘Space of Day’. The EP has already received fantastic feedback from names like Alan Fitzpatrick, Kornel Kovacs, Danny Tenaglia and many others. It’s also Jesper’s first solo release on AD Ltd. Be sure to check out all the tracks here.